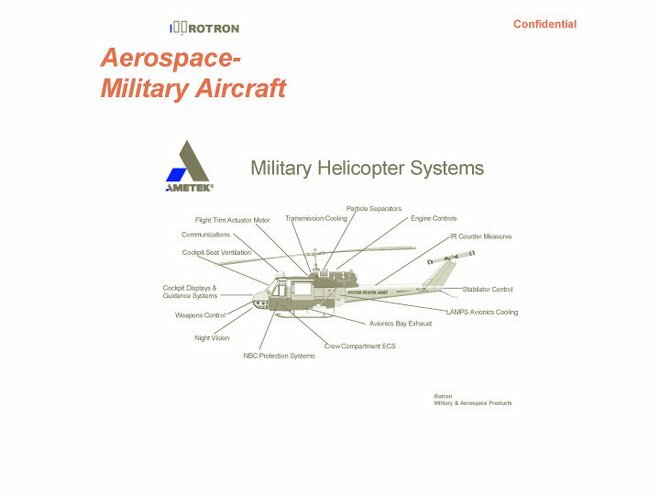 This blog has been silent for a while, but Woodstock's military contractor (and the town's largest employer) has continued its business-as-usual supply of components for warships, military communications systems, and who knows what other weapons systems. 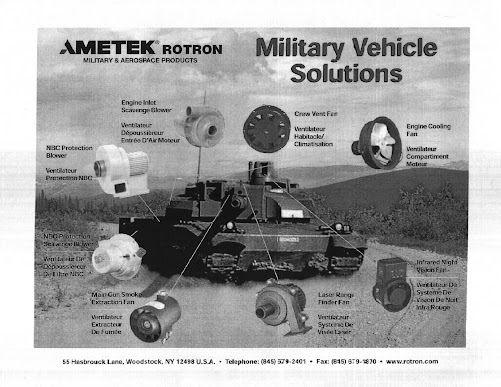 We decided to look at some of Ametek Rotron's recent contracts. 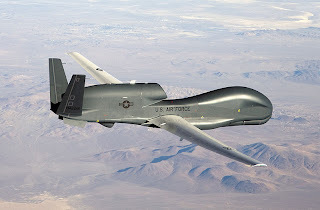 Here's one that caught our eye: dated June 6, and worth $20,650, it supplies 25 fans for the Global Hawk unmanned surveillance aircraft. While itself unarmed, this spy drone plays a crucial part in the wars in Afghanistan, Iraq, and elsewhere, gathering intelligence and identifying targets for drone warfare. Veterans For Peace recently called it an "accomplice" in the highly controversial extrajudicial drone killings. 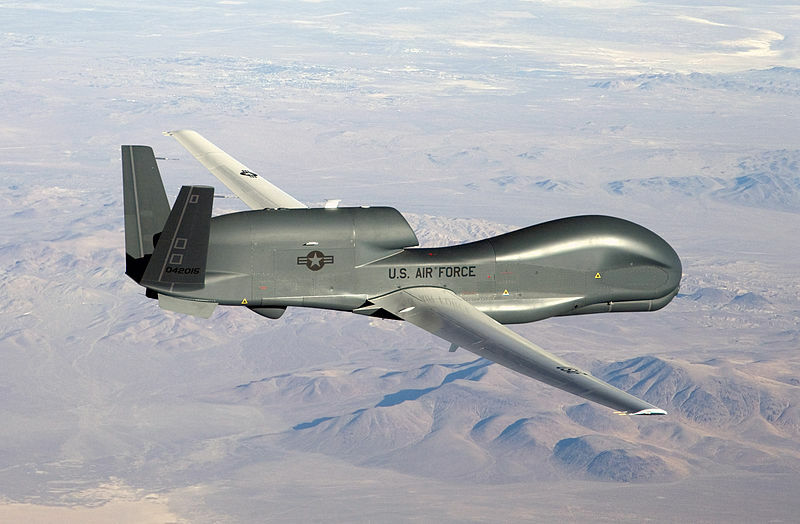 In addition, the Global Hawk is slated to be armed with Triple Terminator missiles. 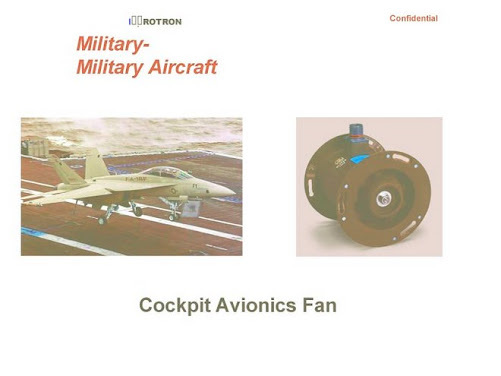 We have reported before on Woodstock's role as sole supplier of a crucial component for another drone, the Predator. Two other recent contracts, both dated May 30, supply components to the air forces of Kuwait ($14,658) and South Korea ($3,248). Both are apparently paid for by the US taxpayer. Kuwait is under scrutiny from Human Rights Watch, the State Department, and others for increasing human rights violations. And supplying yet more arms to South Korea can only inflame the dangerous situation in the Korean peninsula with its threat of escalation to nuclear war. 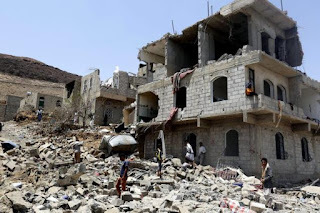 A new film, Dirty Wars, is a close look at the consequences of drone warfare in Yemen, Afghanistan and Somalia. Ask Upstate Films to show this important film (and read the book with the same title). The film has garnered prizes in recent festivals. Woodstock citizens should see the results of our local handiwork.